HK pivot pin for locking lever. 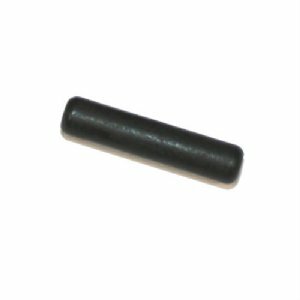 This is the correct pin for your HK91, G3, PTR91, HK33, HK53, HK93, HK21 and HK21E. Great spare to keep on hand, especially for NFA weapons. German army surplus in VG-EX condition and perfect working order.